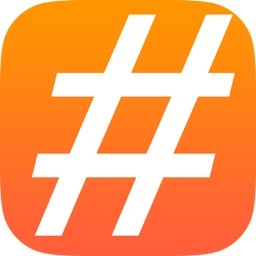 With this app, you don't have to use your notes to copy and paste your hashtags manually anymore. 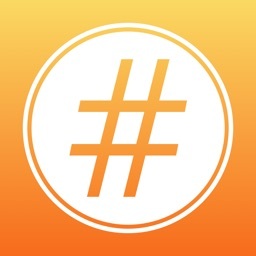 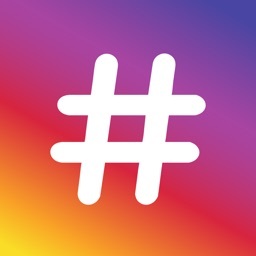 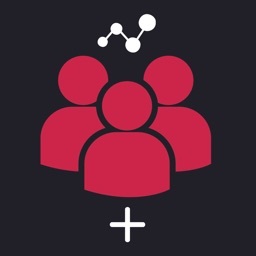 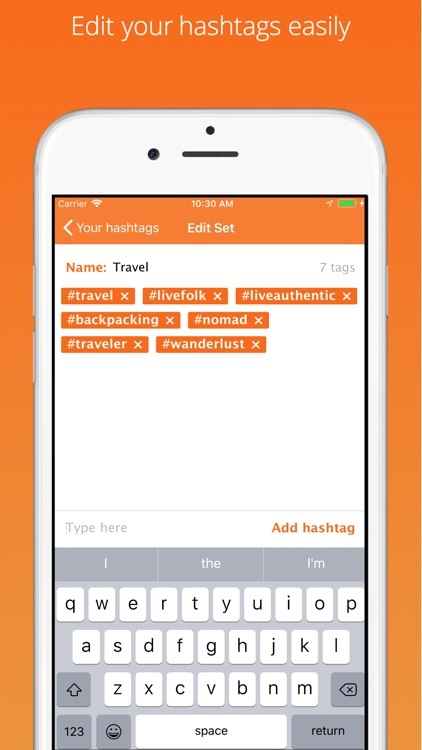 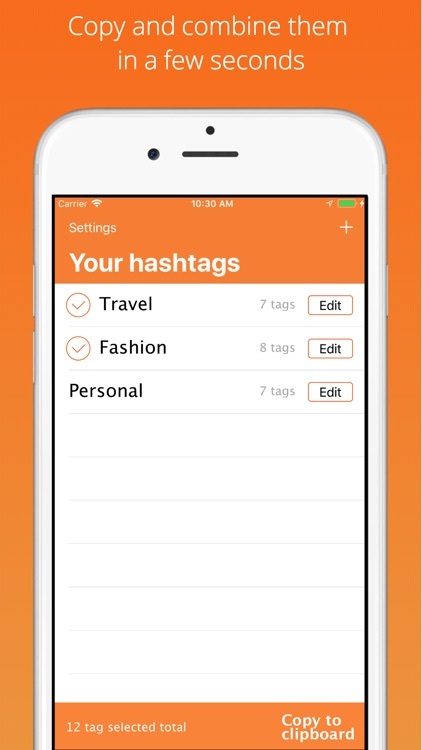 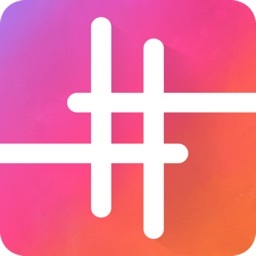 You can create sets of hashtags and combine them with only a few taps. 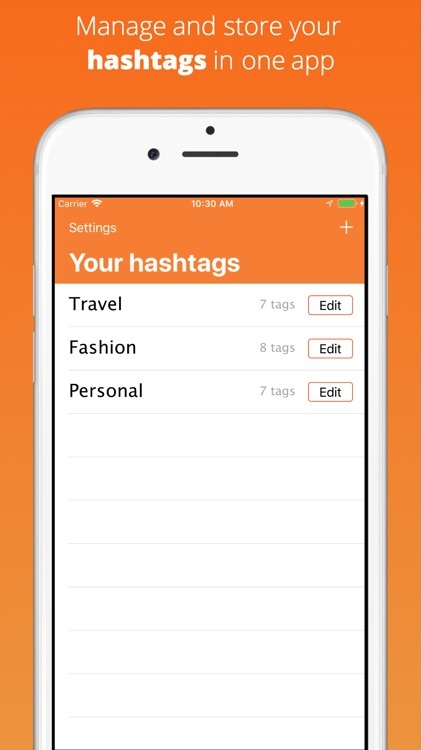 The app filters out the hashtags which appeares twice, so you only have to pick the categories and then tap copy to save them on your clipboard. 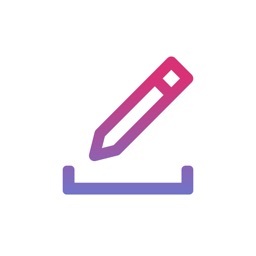 If you have any suggestions, please email [email protected] and I'll add it as soon as possible!